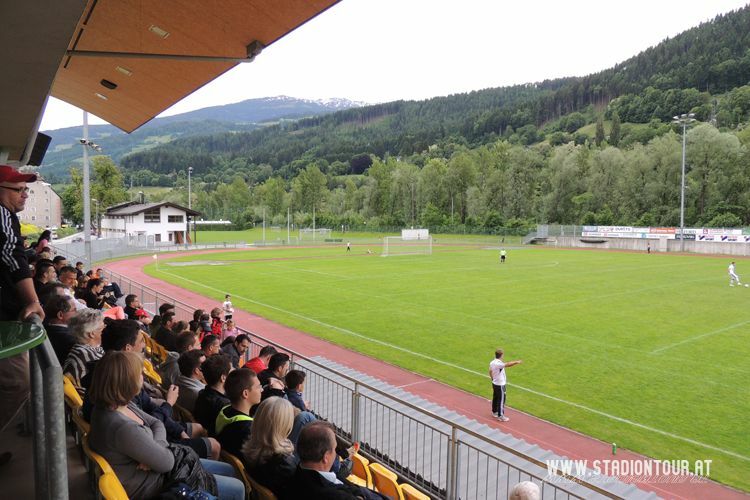 The stadium is located almost in central Hall and just meters away from the banks of Inn river. 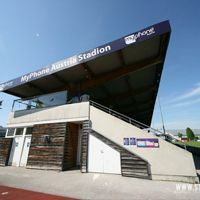 Due to being tightly constrained by nearby streets from the south and north, the stadium has only one stand, built from scratch in 2004. 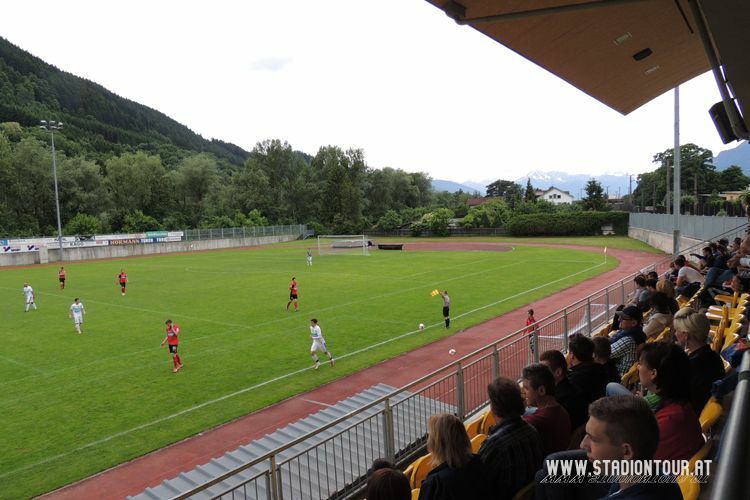 They may be small, but have their importance for Austrian football. 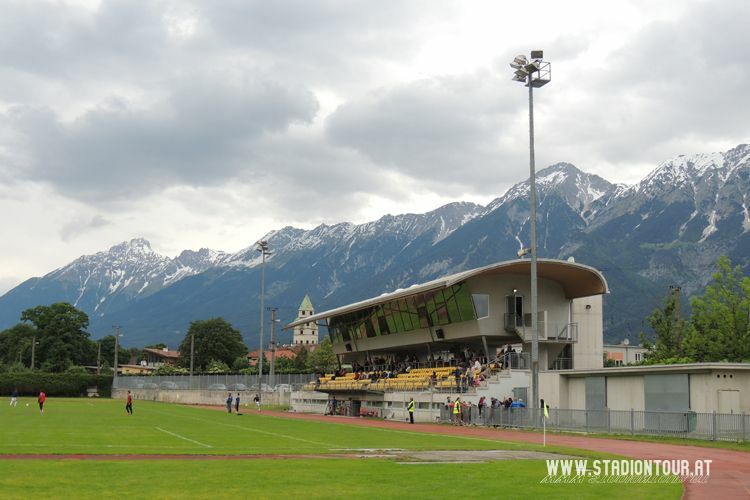 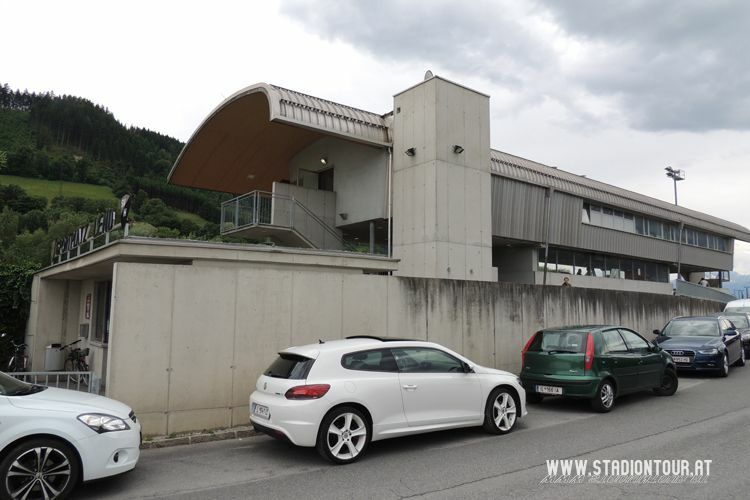 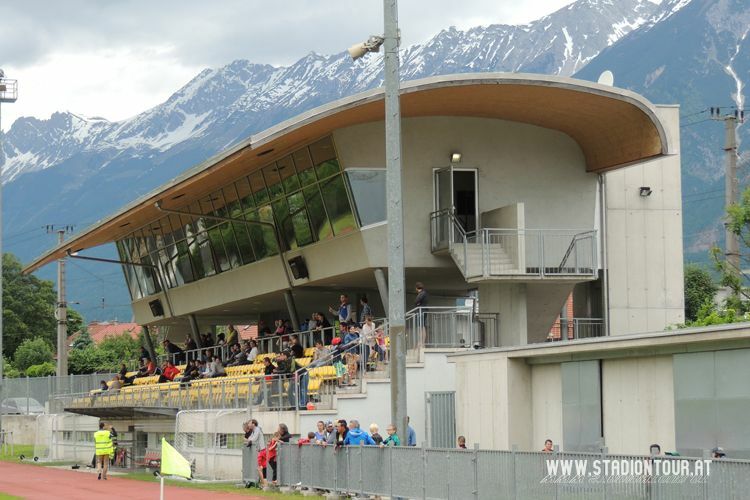 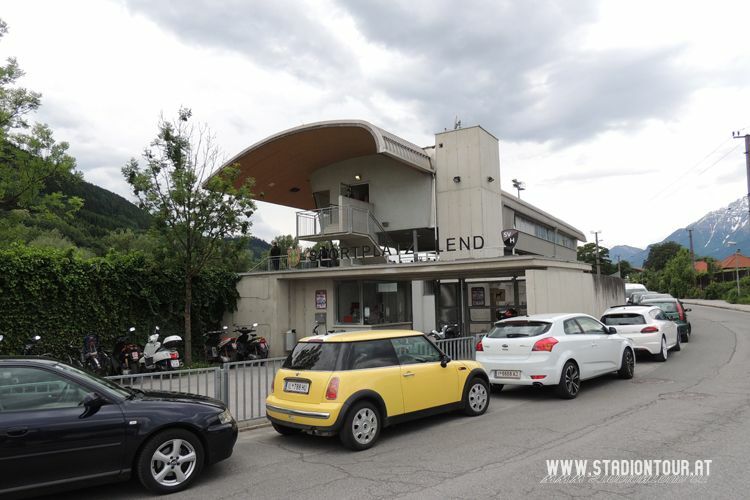 Especially the stadium in Salzburg-Maxglan, where supporters are rebuilding their 90-year-old club Austria after drink manufacturer tried to destroy it.